The bedrooms of the Zinck Hotel in Andlau, on the wine route of the Alsace region. Comfort, originality, and serenity for an unforgettable stay. Eighteen themed bedrooms in the enchanting hotel. 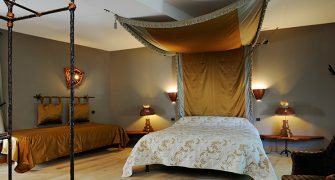 Eighteen comfortable, calm, and light bedrooms, each decorated in accordance with an original theme. 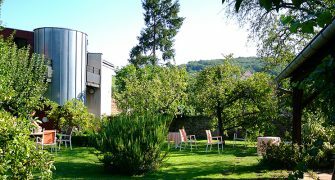 The Zinck hotel has a calm and shaded Garden. 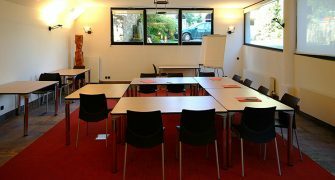 It is not only the ideal place for a moment of relaxation but also for your family events or weddings in the Alsace region.